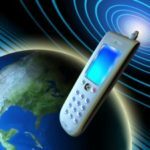 We are a prominent telecom company who sell phones and accessories, fiber optic plans, hand phone contracts, as well as Internet and Broadband Services. We have served local and regional individuals, business entities and associations for the past 15 years, doing both retails and on-going contracts. 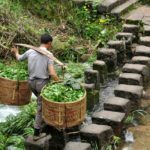 We are a reputable and trustworthy supplier who are proud to offer deep and wide selection of the legandary, finest rock oolong teas, including Da Hong Pao, Shui Xian and Rou Gui, from our own tea plantations in the Wu Yi mountains. Cutting the middle-men, we have the capacity to supply distributors and wholesalers worldwide at very competitive prices. 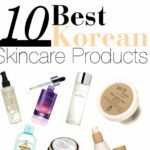 We represent many lines of well-known Korean beauty and slimming products, endorsed by celebrities. As you will be dealing directly with the factory, they are also able to customize private labels. Capitalise on the K-pop trend, import and distribute your own products. Sole distributorship can be considered. Up for sale is a beautiful freehold 16-units Honeymoon Villas strategically located in the prime tourist area of Petitenget, Seminyak, Bali. 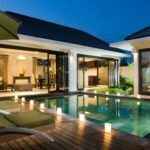 Built on 2200 M2 land size, each villa occupies 100 M2 area, has private pool and garden, and is fully-furnished with exquisite custom-made furniture. Designed for both business and leisure travellers, this apartment is ideally located in Umalas, a peaceful area surrounded by the legendary natural rice-fields of Kerobokan and minutes away from the up-market shopping belt of Seminyak, fine restaurants and bars, cultural sights, stunning attractions, and the famous Kuta beach. A beautiful, completely upgraded, family-run historical country hotel approximately 140 km from Perth, Western Australia is up for grab. In addition to the 2000 M2 land where the hotel is built, the sale comes with an additional 2000 M2 vacant land, which is ready to be used for the immediate expansion of the hotel business or other lucrative opportunities. 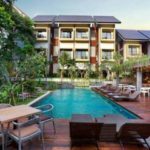 This is an excellent budget hotel located in the heart of the famous Kuta area in Bali. This family-friendly property has a centrally located swimming pool surrounded by guestrooms and 3 restaurants. 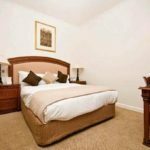 The hotel is just a short walk away from the beach, the Waterbom Park, shopping and entertainment complex. Our resort & hotel, sitting on 10 acres land, is an approved Tourism Project. Sitting majestically on a hill 150 feet above sea level, our resort has a breathtaking view of the South China Sea. Being only 2 short hours away from Singapore, there is also a potential to convert this project into a 5-star nursing homes. A world class badminton centre with 9 professional courts, state of the art badminton lights, 80 lots car-park, clean and modern showers, toilets, and changing rooms, as well as a pro-shop are up for sale. 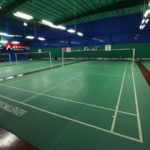 With a superb location close to Melbourne CBD, the badminton academy currently has 300 members and is extremely profitable. This is a luxurious home away from home, which offers its visitors first-grade personalized services and ambiance by combining beautiful French colonial designs with Balinese exotic accent pieces in each of their warm and intimate rooms, suites & villas. We are located strategically near pristine beaches, restaurants, shopping belts, and the airport. Don’t miss this chance to buy and own this superb and highly profitable 11 year-old plastic moulding company located in South Africa. Customers include VW, Mercedes, GM, Mahle, etc. 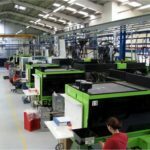 With the continually expanding capacity, the company is able to offer an ever increasing range of high quality, world-class injection moulded plastic components. 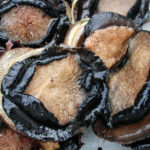 An 8 years old profitable Abalone Farm in Tasmania is looking for a working-equity-partner. Sitting on 8 acres of land with annual yields of 40 tons/year, the abalones are always fully taken up by regular customers from Sydney and Melbourne. A factoring licence approved by Bank Negara Malaysia is for sale or joint venture. 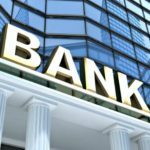 The licence is approved to lend money for 4x the investment. We have helped the cash flow of thousands of businesses through the financing of their invoices. A lucrative and coveted business to invest in. 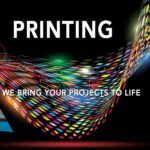 The licence to print all materials is for sale. This licence is portable in all states of Malaysia. We are looking for a business investor who like to own this coveted licence to operate the printing business in Malaysia. 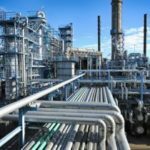 Total ownership and joint venture is possible. This is a business with unlimited possibilities! Up for sale is a profitable international brand of Organic Coconut Oil Company. Founded 14 years ago, we operate from 2 HACCP-certified factories [Thailand and Indonesia] with 275 employees. We export worldwide and 90% of our revenue comes from our premium virgin coconut oil. 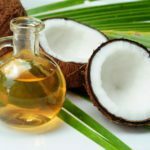 Our product lines also include organic coconut cooking oil, salad oil and sugar. 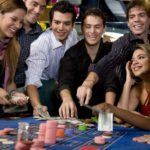 We are looking for a casino operator to kick start a casino operation in a 50,000 sf newly built hotel in Siem Reap. This place has been granted the licence to operate a casino legally with a 10 year lease.